White 2017 Volkswagen Passat 1.8T R-Line FWD 6-Speed Automatic with Tiptronic 1.8L TSI Cornsilk Beige w/Vienna Leather Seating Surfaces. 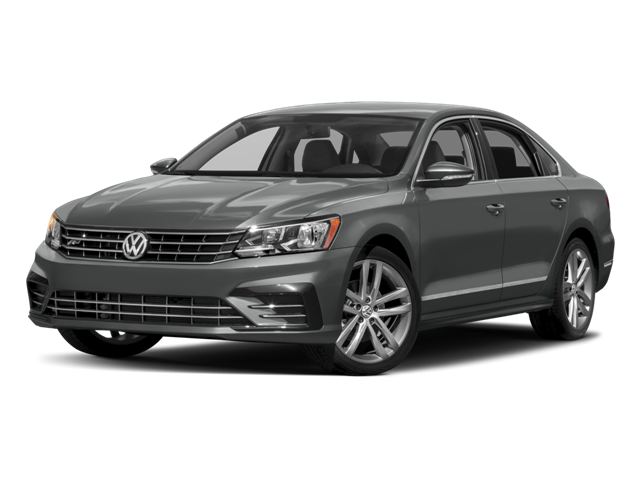 Hello, I would like more information about the 2017 Volkswagen Passat, stock# A16230. Hello, I would like to see more pictures of the 2017 Volkswagen Passat, stock# A16230.